Receive an introduction to design thinking. Become more aware of the tools and techniques used by the world’s leading designers. Gain an understanding of how faculty can enhance and model innovative mindsets. Learn a step-by-step approach to applying innovative thinking into your coursework. Learn seven distinct ways to brainstorm with your students. Cancellation and refund requests must be received prior to November 1, 2019. A refund of the workshop fee, minus a $100 administrative fee, will be given for cancellations received by November 1, 2019. NISOD also regrets that refunds will not be given after November 1, 2019 or for no-shows. However, we are pleased to credit your registration toward another workshop. In addition, substitutions are gladly accepted. A transfer of your full registration is permitted prior to the workshop by submitting a written request to Annecy Liddell by November 1, 2019. The individual requesting the transfer is responsible for all financial obligations (any balance due) associated with the transfer. 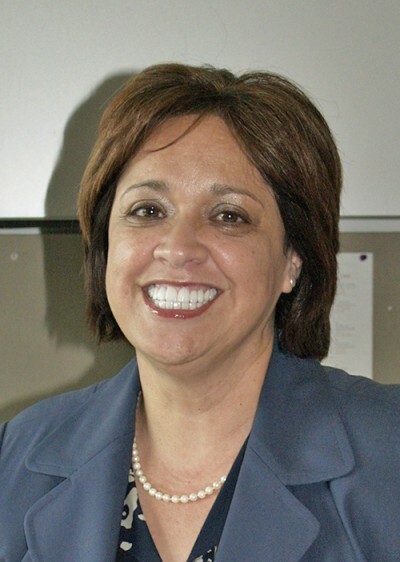 Dr. Judith Cardenas’ academic background includes a doctorate in education administration, as well as a doctorate in training and performance improvement. She has completed a variety of postdoctoral trainings, including leadership development at Harvard University’s John F. Kennedy School of Government and human performance improvement at the American Society for Training and Development and Human Capital Analytics. In addition, she holds a certification as a Registered Business Coach, is a Certified Professional for Return on Investment from Villanova University, Certified Neuro Coach in the areas of change, transformation, and agility from Harvard University, and is a Certified Professional in Innovation of Products and Services from MIT. Dr. Cardenas’ background includes roles in executive management and oversight of large public institutions where her duties entailed leading a $146 million operational budget plus an additional $30 million of federal funds, $10 million foundational endowment, and a 3,000-employee base. In addition to her diverse expertise in higher education, she has created and delivered training to organizations such as World Bank, United Nations, QVC, Inc., Phillips Semiconductor, the United States Navy, the United States Nuclear Regulatory Agency, and the United States Army.